The Russian ruble has officially become the only valid currency in Crimea, with the Ukrainian hryvnia being given the status of a foreign currency. The move is another step toward closer integration with Russia. 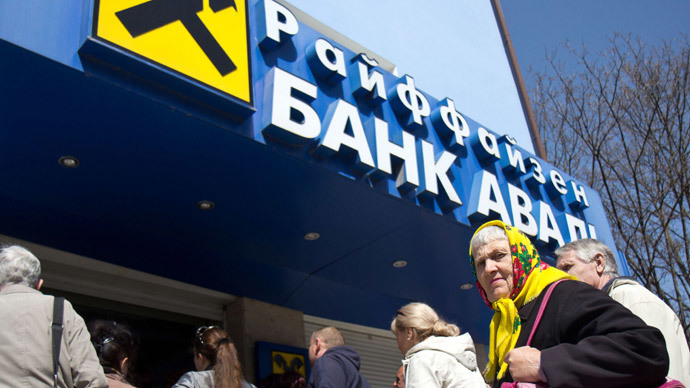 From June 1 all settlements and payouts in the peninsula, including salaries, pensions and social benefits will be done in Russian rubles, Vedomosti says citing the Central Bank of Russia (CBR). "The exchange of hryvnia to ruble will be at the rate set by the credit organizations, operating in the Republic of Crimea," says a statement from the Ministry of Economic Development and Trade of the Republic of Crimea. Initially it was planned to have both currencies circulating in Crimea till January 1, 2016, but last week Russian President Vladimir Putin signed a document to speed up the change June 1, 2014. 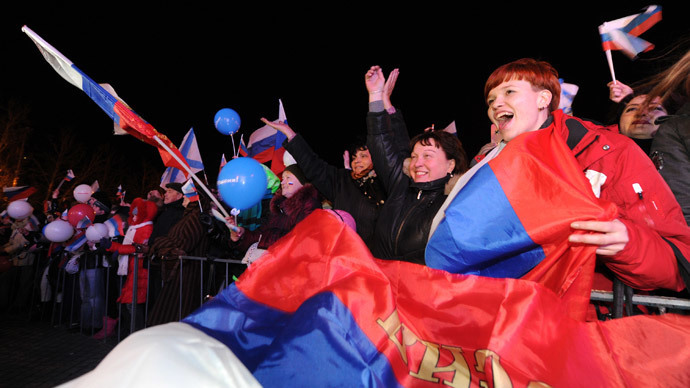 The urgency was needed to free people in Crimea from the inconvenience of double pricing, CBR says. Russian officials say there are no problems with rubles in Crimea, with the peninsula’s head of Government Rustam Temirgaliev saying there was enough rubles for all of Crimea’s needs. “We receive ruble currency every day,” Vedomosti quotes Temirgaliev as saying. 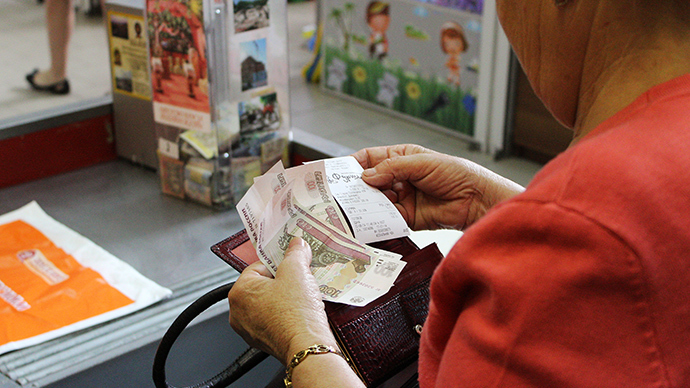 Economists say wider usage of rubles won’t affect the Russian economy. The ruble exchange rate won’t be influenced, as the Crimean economy is small, as Vedomosti quotes independent analyst Vladimir Tichomirov. 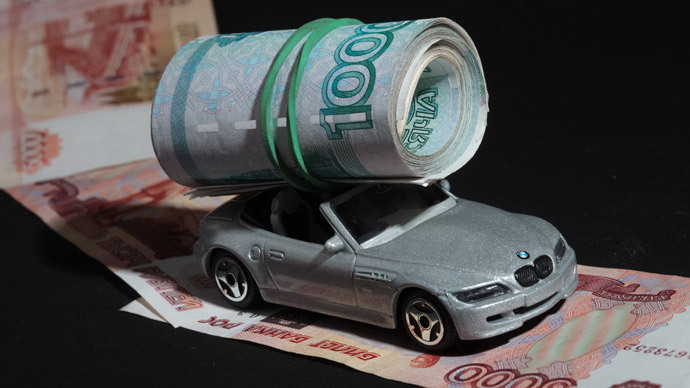 The ruble exchange rate to the US dollar has gone down 6 percent since the start of the year, while the hryvnia has declined 30 percent, Bloomberg data shows.